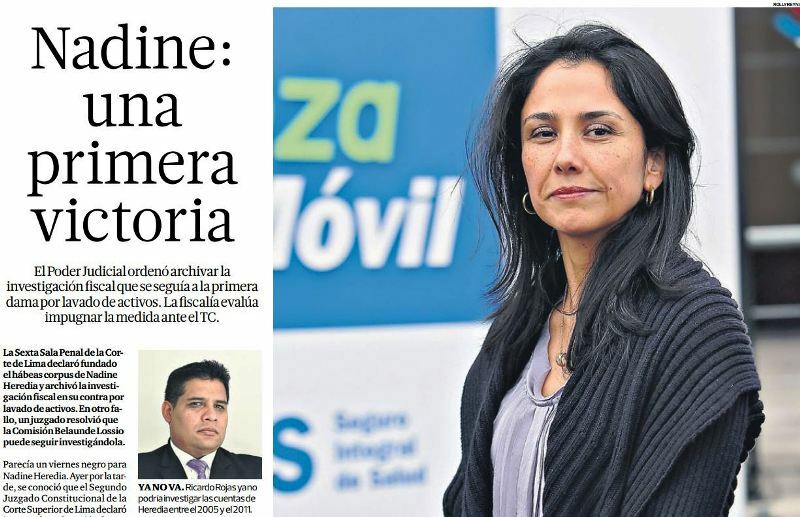 On Friday a federal court in Lima dismissed money-laundering charges and ended prosecutors’ investigations into Peru’s first lady, Nadine Heredia. 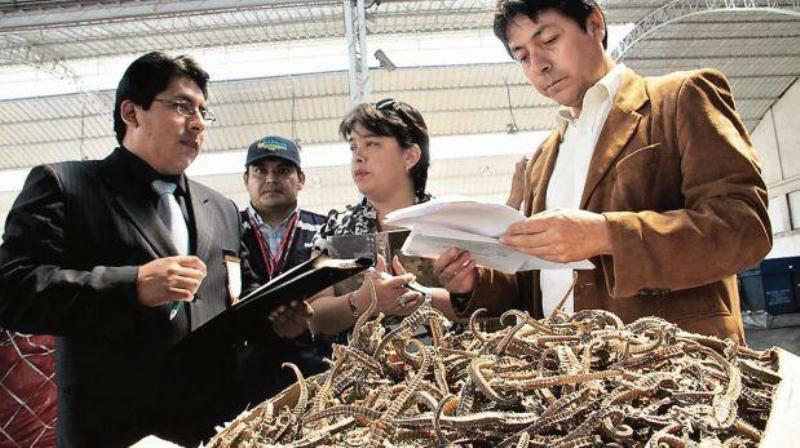 In February Heredia filed a writ of habeas corpus to end investigations into alleged money laundering concerning her interests in Todo Graph, a company founded by jailed influence-peddler Martin Belaunde, as well as donations to the Peruvian Nationalist Party. The judge granted Heredia’s appeal Friday night and ordered the closure of investigations into the first lady, citing the prosecutor’s failure to show probable cause that a specific crime was committed. “[The case] has to determine which crime has been committed, or is thought to have been committed, to receive money illegally,” wrote the judge in his ruling. 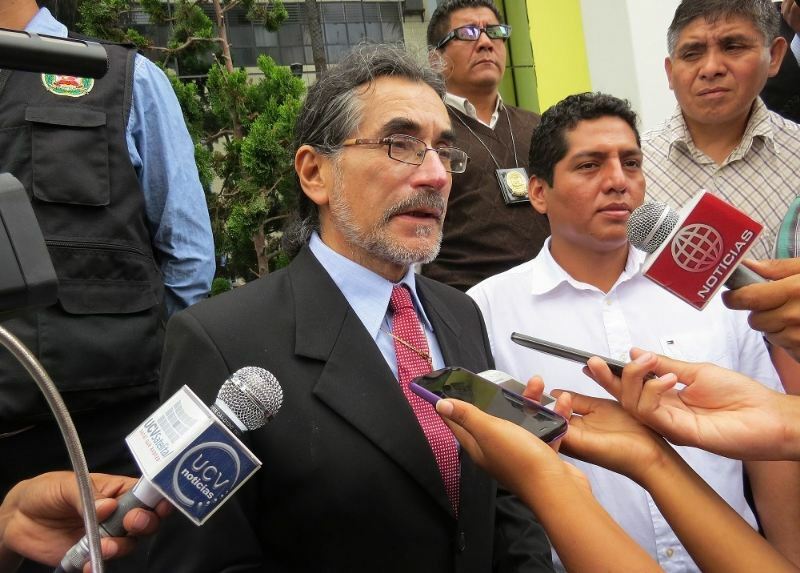 District attorney Ricardo Rojas has said he will appeal the decision to Peru’s supreme court. 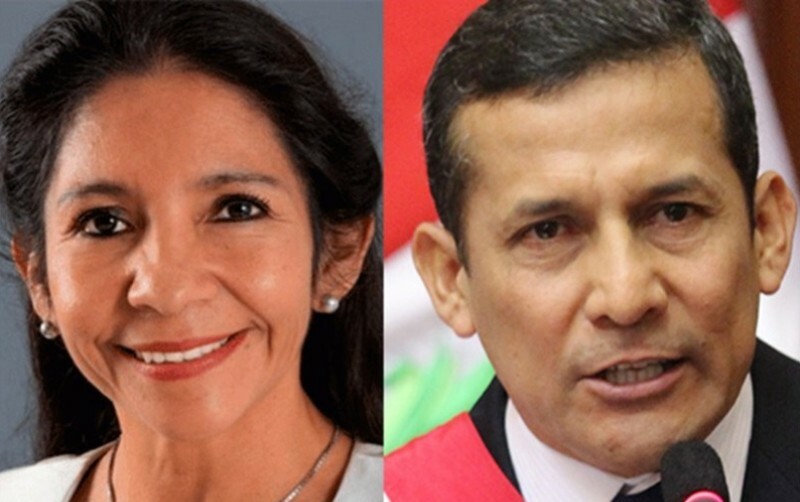 The legal victory for Heredia came hours after a defeat when a different Lima court denied a similar motion to remove the first lady from a congressional investigation into government corruption surrounding Belaunde, who was extradited from Bolivia in May. 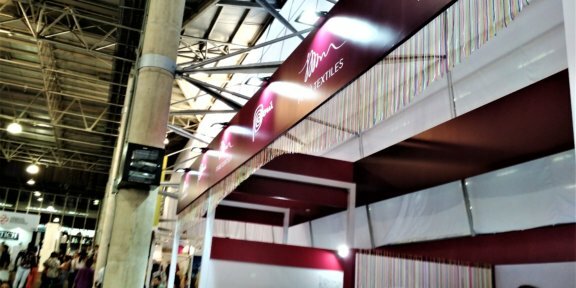 While Heredia and her lawyers will continue to take legal measures to remove her from the Belaunde commission’s investigations, they celebrated the dismissal of money laundering charges Friday night. 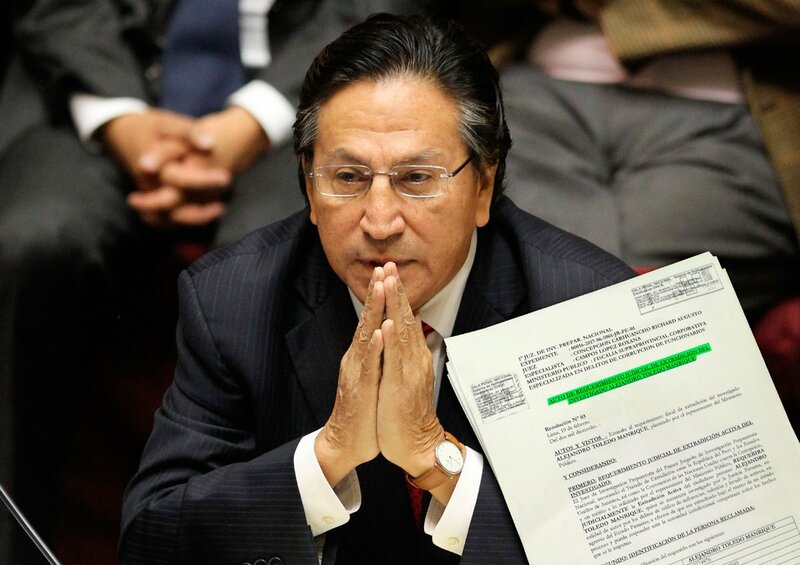 The congressional commission headed by Marisol Perez will continue to investigate Heredia’s links to Martin Belaunde and alleged payments he funneled to the first lady over ghost consulting contracts.